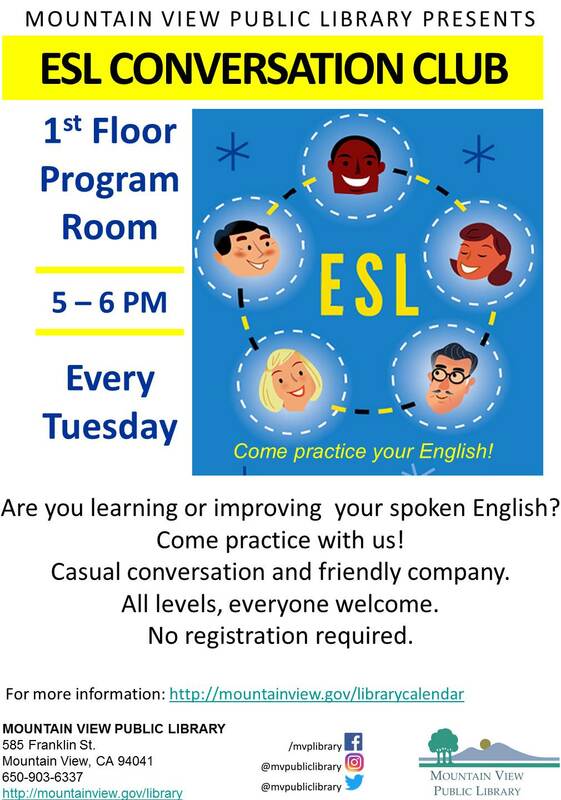 Are you learning or improving your spoken English? Come practice with us! Casual conversation and friendly company. All levels, everyone welcome. No registration required.